Six short stories for 75p, or $1.30 on Amazon.com. 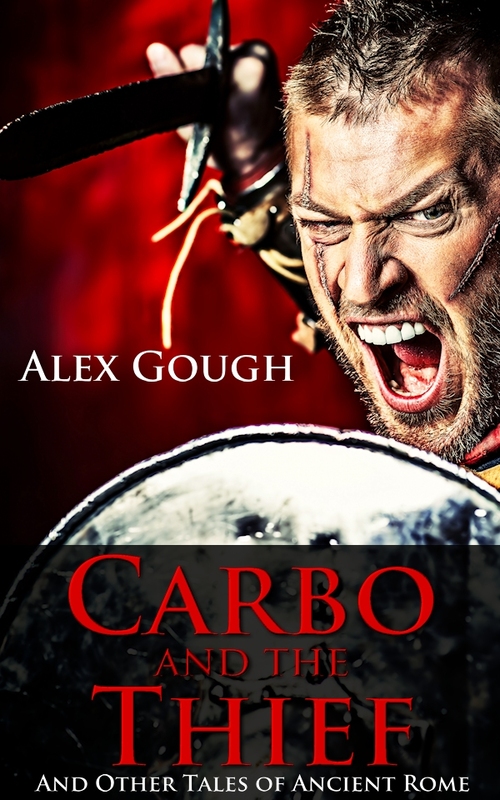 The first two stories, Carbo and the Thief, and Carbo and the Gladiator, relate adventures Carbo had when he left the legions, on his journey back to Rome. Two further tales expand the backstories of Vespillo, Carbo’s stalwart friend, and Elissa, the evil priestess of Ba’al and Tanit. The Battlefield tells the story of a young boy’s first encounter with the ugly truth of war, and the Wall describes the life of a new recruit on Hadrian’s Wall. I hope you enjoy, feedback always welcome. Now back to working on the sequel to Watchmen of Rome, working title Bandits of Rome.